Get An Affordable and Elegant Ride To Your Next Meeting or Event! 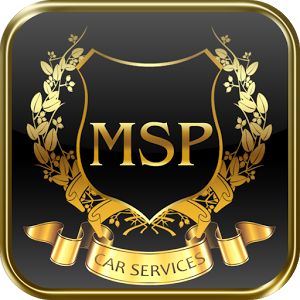 At MSP Car Services, we offer planning services for meetings, events, and other opportunities in the Minneapolis. This includes solo or group packages, no matter the size. Our vehicles promise the fastest, safest, and most comprehensive ground transportation in the area. 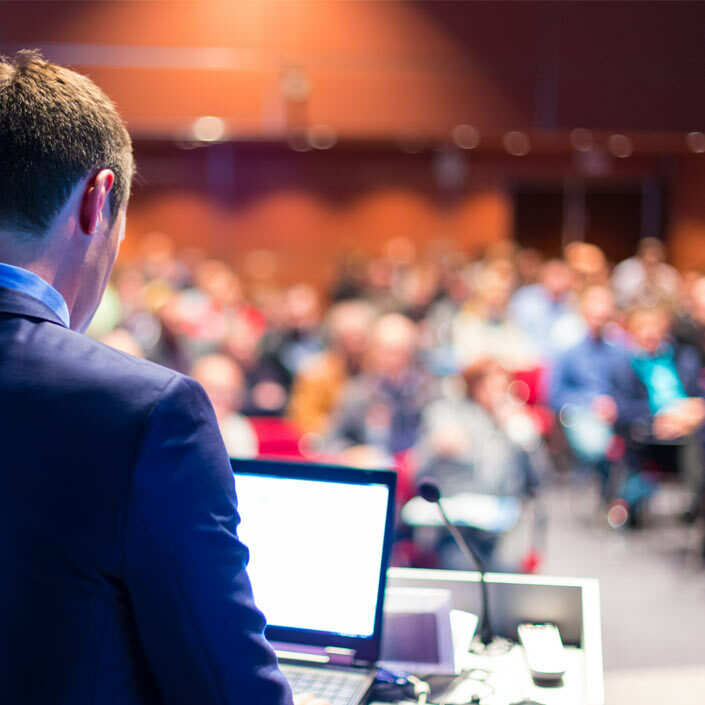 Do you have an important presentation? How about a sporting event for company morale? Is there a business party or investor gathering on the calendar? Is your PR team getting together to assemble snapshots of your team for the latest publication packages? No matter what your needs are, we’ve seen it. Not only have we been there, we’ve helped make sure everything went according to plan. Let our team at MSP be there for your transportation for the next important outing. We understand that hiring a transportation or car service is all about your needs. We can help you arrange the schedule if necessary. But more importantly, we can help you fulfill the dates and times on your calendar without any delays or issues. We’re with you throughout the entire planning phase, helping you with the manifest, reservations, and all the confirmations you need to be secure in the itinerary. We know how hectic these outings can be. Our role is removing that burden from your shoulders and helping you worry only about the details related to your company. This means much more than transportation. Sure, sitting in the back of our luxurious vehicles will make you feel right at home. But more importantly, we offer you a full range of vehicle options for every time of event or party size. We have specialty sedans, limos, vans, and more. And although these cars are customizable along with your planning package, MSP gives you the most affordable rates in Minneapolis.